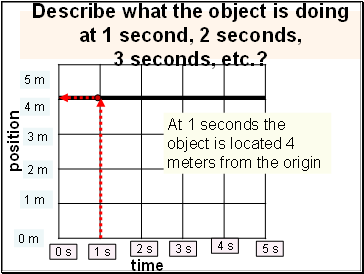 Describe what the object is doing at 1 second, 2 seconds, 3 seconds, etc.? 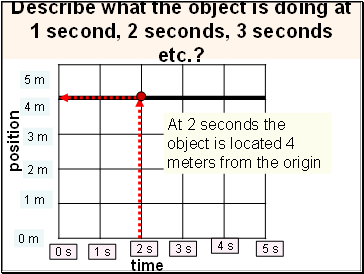 Describe what the object is doing at 1 second, 2 seconds, 3 seconds etc.? 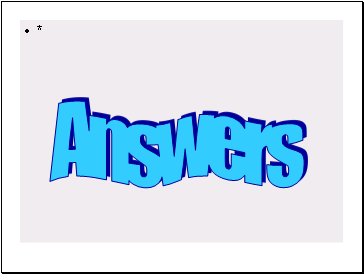 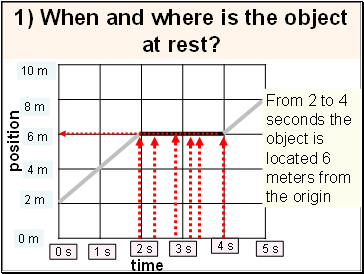 1) When and where is the object at rest? 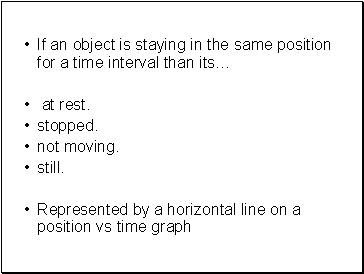 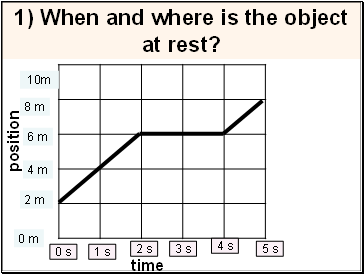 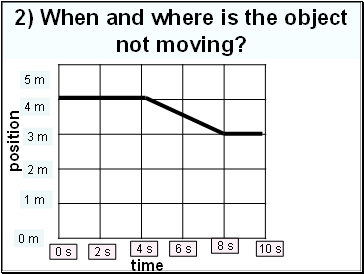 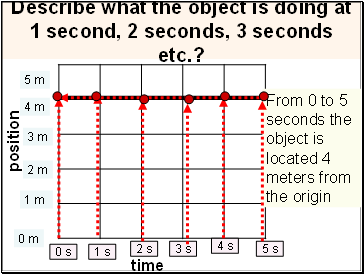 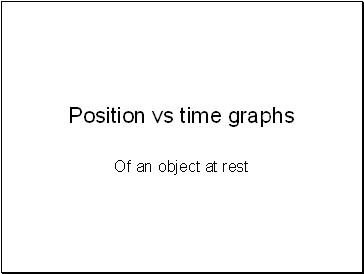 2) When and where is the object not moving? 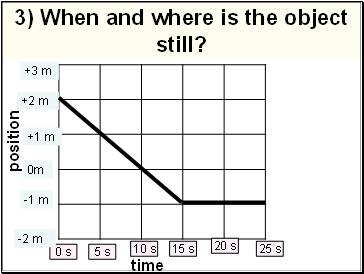 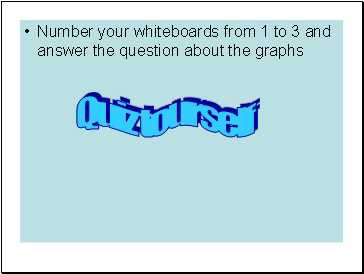 3) When and where is the object still?